Following the belief of renowned local, national and international leader David B. Hermelin, the Hermelin ORT Resource Center provides education as a response to hunger, poverty and the preservation of human dignity. David B. Hermelin, of blessed memory, achieved international recognition as a diplomat, businessman, volunteer and philanthropist. He served as president of both ORT America and World ORT and was the U.S. Ambassador to Norway from 1997 to 2000. The Hermelin ORT Academic College in Netanya, one of the ORT Israel network’s most advanced colleges, was dedicated in his honor. 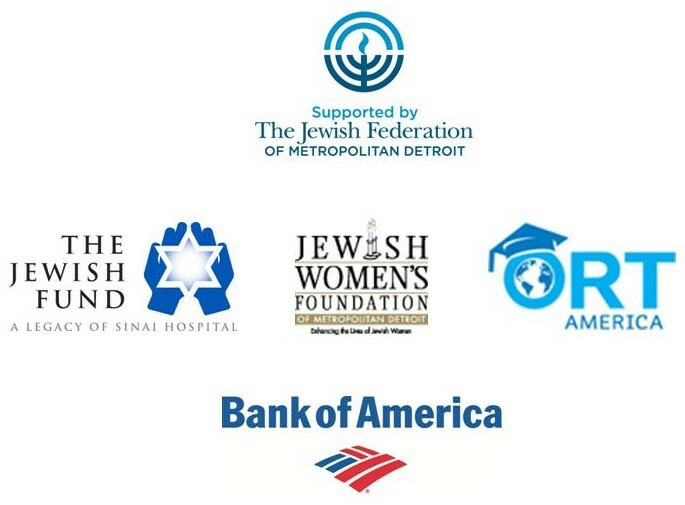 The Women’s American ORT, ORT America and ORT Operations USA, in partnership with the Jewish Federation of Metropolitan Detroit and the Jewish Community Center, were proud to name this special place of Jewish learning and discovery in honor of David B. Hermelin.